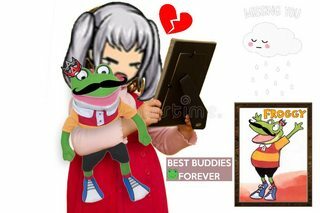 here we have Repti, Fiine, Ieyasu, Yashamaru, & Teach ! All of them took a long while to make hahaha but i hope you like them ! 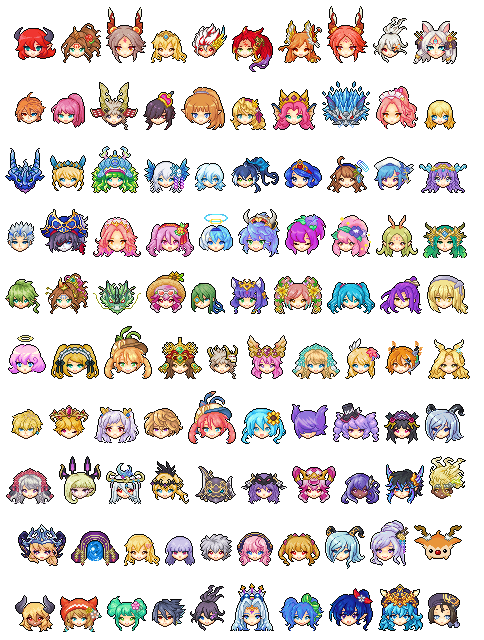 there are 45 Pixel Heads that i posted in 2018 forums! 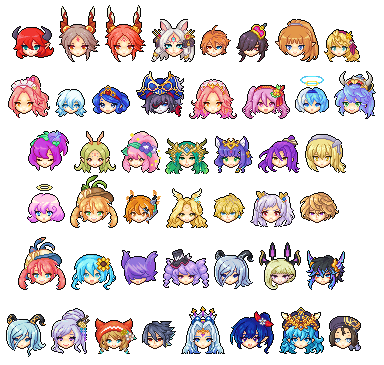 there are 100 Pixel Heads that i posted in Ateam forums! i'm really glad to make a lot of heads the past 2 years for everyone to see :'D hehehe i hope to make more next year !!! Happy Holidays/Merry Christmas and a Happy New Year!